In the wakes of Hurricanes Katrina and Sandy, the Federal Emergency Management Agency contracted private firms to redraw coastal floodplain maps across the United States. In Maine, those new maps dramatically increased the number of homes and businesses at risk of catastrophic flooding, and exposed many towns to new insurance fees, lost commercial zoning, lowered property values, and lost tax revenue. But the new maps weren’t necessarily accurate, and only towns with deep pockets could afford to contest them. 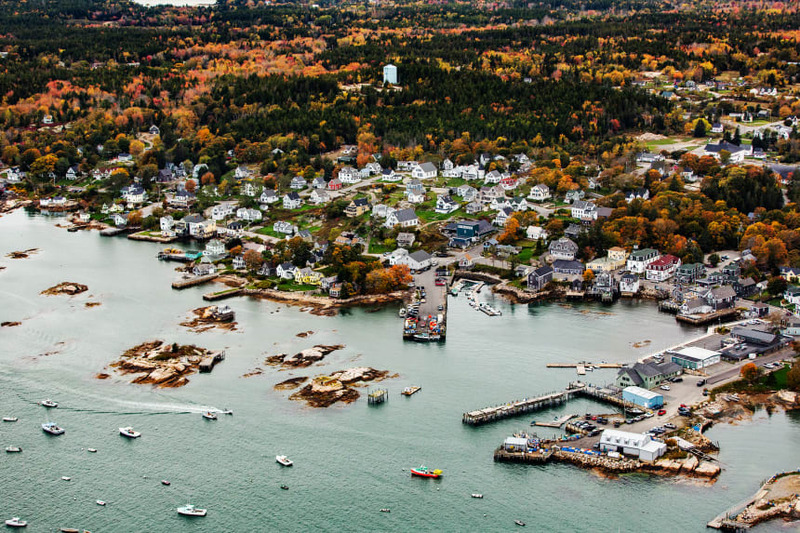 “These are truly a disaster,” said Kathleen Billings, the town manager of Stonington, Maine, one of the few towns in the state with a working waterfront. In a story for Pacific Standard, grant recipient Annie Avilés followed how Stonington fought to re-draw their flood maps over the past few years with the help of a local environmental systems consultant, who has regularly proven the FEMA maps wrong. She also shows how other towns never even realized they had the option.